Housing sales fell to 14,250 units during first six months of this year on low demand due to high prices and uncertainty over project delivery. 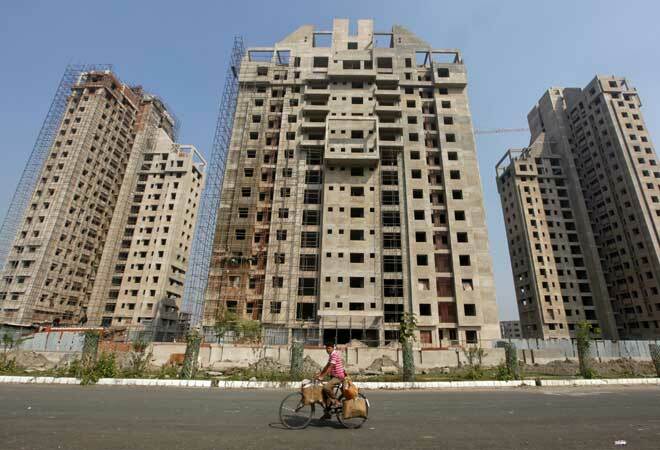 Housing sales in Delhi-NCR fell by 50 per cent during first six months of this year to 14,250 units on low demand due to high prices and uncertainty over project delivery, property consultant Knight Frank said on Wednesday. New home launches fell by 68 per cent to 11,360 units in January-June 2015, from 35,500 units in the first half of last year. Unsold inventories in Delhi-NCR stood at nearly 1.9 lakh homes, which will take real estate developers 5 years to offload at current sales velocity. "NCR residential market stares at free fall. Performance has been dismal. NCR is the worst market with 5 years of unsold inventories," Knight Frank India Executive Director, North and Capital Markets, Rajeev Bairathi told reporters while releasing half yearly report on the real estate market. On housing prices, he said the average rates have increased by a nominal 3 per cent, but the effective price of transactions have gone down considering inflation as well as freebies and staggered payment plan offered by the developers. "The looming uncertainty over project deliveries and the unaffordability of the existing supply have depressed buyer sentiments in NCR, leading to a bottomed-out sales velocity," the report said. "NCR is now an end user-driven market - developers restrict new launches, while buyers carefully select clean projects," it added. Knight Frank said market dynamics have restrained short-term speculators from making quick returns from real estate investments. "Even the long-term investors are looking for a desperate exit due to the muted price growth. The largest residential market of the country is currently in a state of correction, with stakeholders staring at the piling up inventory and bottomed-out sales velocity," the report said. "Policy fallacies such as the opening up of new land for development, allotment of group housing licences in areas with no infrastructure, project delays due to litigations and the liquidity crunch and stagnant incomes have affected NCR's real estate appetite adversely," Knight Frank observed.